UFC veteran Marcus Davis has found a new home. ‘The Irish Hand Grenade’ signed with the Maximum Fighting Championships last week, and was announced by MFC President Mark Pavelich during their broadcast on Friday. According to the latest press release, Marcus Davis is expected to meet Kajan Johnson in his promotional debut at MFC 29. The event takes place on April 8th at the Colosseum at Caesars Windsor in Windsor, Ontario, Canada. MFC 29 will be Ontario, Canada’s first sanctioned mixed martial arts event. ‘Ragin’ Kajan Johnson has won six of his last seven fights, including victories over former Shark Fights featherweight champion Douglas Evans, Strikeforce veteran Zach Light, and Ryan Healy. Johnson’s last defeat came against Ryan Machan via first round submission at MFC 23 in December of 2009. Rivera’s camp also believes Bisping should be suspended following the blatant illegal knee, spitting incident, and the taunting after the victory. Dana White is paying Riki Fukuda a win bonus and will treat the fight as a win for him, despite the judges seeing the fight for Nick Ring. Posted by Matt Faler on February 27, 2011 in News and Notes, UFC, What or Who's Next? Erik Koch and Raphael Assuncao’s previously scheduled opponents both suffered injuries while training which forced them off their respected cards. 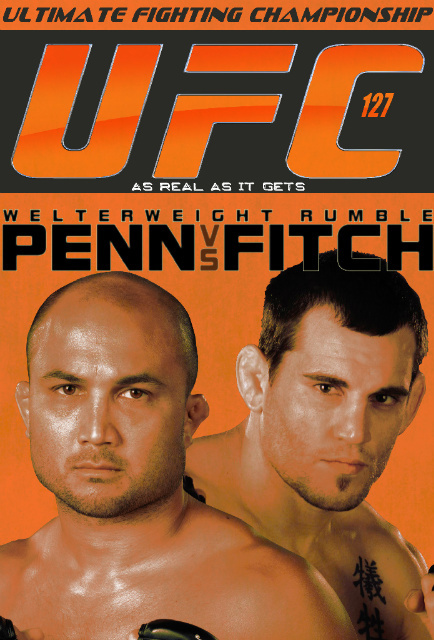 UFC officials then decided to pair the two against each other at UFC 128. The event takes place on March 19th at the Prudential Center in East Rutherford, New Jersey. A light heavyweight title fight between Mauricio ‘Shogun’ Rua and Jon Jones serves as the main event for the evening. Erik Koch has grown into one of the top prospects in the UFC featherweight division over the last year. 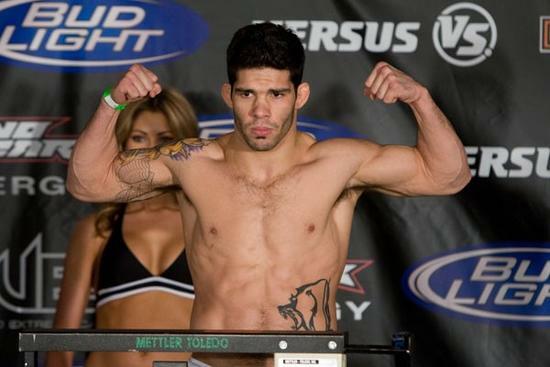 He made his WEC debut back in December of 2009, earning a unanimous decision against seasoned veteran Jameel Massouh. Koch then dropped a hard fought decision against title contender Chad Mendes at WEC 47. Since the loss to Mendes, Koch has put together back-to-back first round stoppage victories over Bendy Casimir and Francisco Rivera. Since starting 2-0 in the WEC, Raphael Assuncao lost two consecutive fights in a row to former champion Urijah Faber and current title contender Diego Nunes, He got back on the plus side in November of last year, defeating LC Davis by unanimous decision at WEC 52. 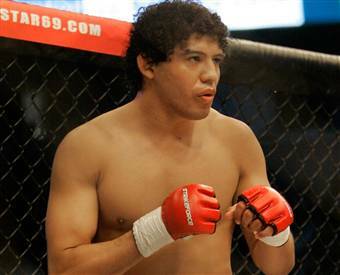 Strikeforce has added a lightweight title fight between Gilbert Melendez and Tatsuya Kawajiri to their April 9th event. Although nothing is official, the event is likely to take place at the Oracle Arena in Oakland, California. A welterweight title fight between Nick Diaz and Paul Daley is also expected to take place at this event. Melendez is considered by many to be the top “non-Zuffa” lightweight in all of mixed martial arts. He currently is on four-fight win streak, including avenging his two career losses against Josh Thomson and Mitsuhiro Ishida. In his most recent fight, Melendez dominated top Japanese lightweight Shinya Aoki at Strikeforce: Nashville in April of last year. Tatsuya Kawajiri gets a shot a US gold, following a 6-2 record in the Japanese-based DREAM promotion. He was won five of his last six fights, including victories over Geisas Cavalcante, Kazunori Yokota and most recently dominated former Strikeforce champion, Josh Thomson at DREAM’s year-end Dynamite event. Kawajiri’s only loss since 2008, came against Shinya Aoki at DREAM 15, getting caught in a Achilles lock in just a little over a minute in the first round. Bellator’s eight-man, light heavyweight tournament field has been finalized with the last addition of Raphael Davis. He joins DJ Linderman, Richard Hale, Christian M’Pumbu, Nike Fekete, Tim Carpenter, Chris Davis, and Daniel Gracie as tourney entrants. The quarterfinal match-ups have not been announced yet, but are expected to come later this week. Raphael Davis is currently on a nine-fight win streak, including victories over Tony Lopez, Emanuel Newton, and former ‘Ultimate Fighter’ runner-up, Vinny Magalhaes. 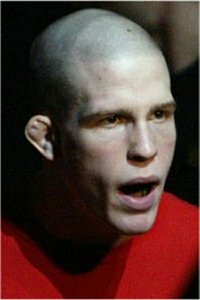 His only loss came in his second professional bout under the now defunct International Fight League banner, against Brent Beauparlant in 2006. Nine out of ten victories for Davis have come by way of stoppages, seven submissions and two TKO’s. Sorry everyone for the lack of updates over the past week….. My dog got tangled up in my laptop cord pulling it off my desk, breaking the hard drive. Alas, I have bought a new one and am back in business. Sorry again! Bobby Lashley (5-1-0) vs James Jack (5-4-1) to headline Titan Fighting Championshps 17 in Kansas City, Kansas on March 25th.